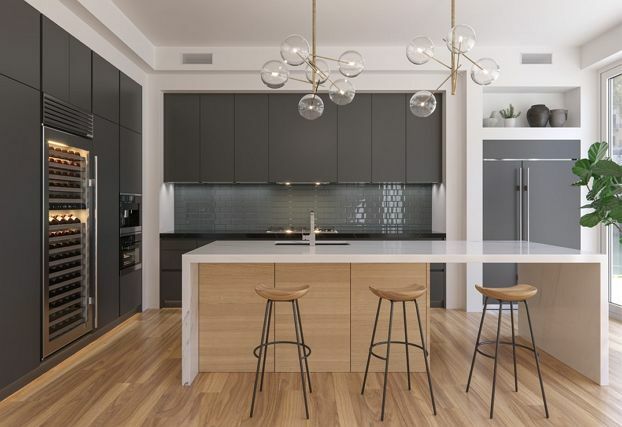 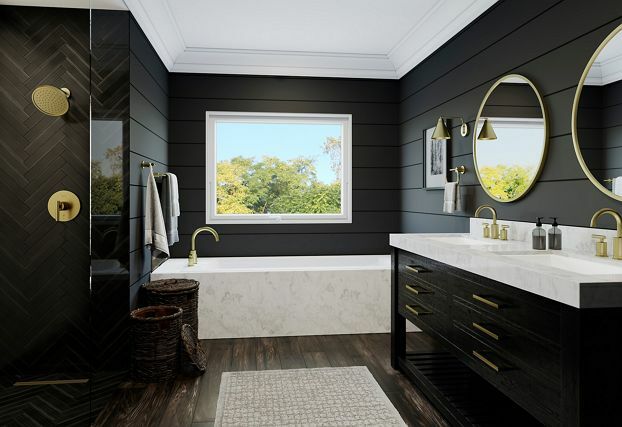 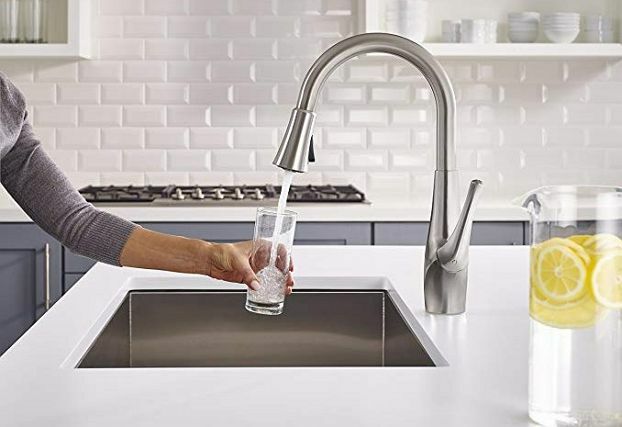 Kitchen Faucets, Specialty Faucets, Kitchen Accessories. 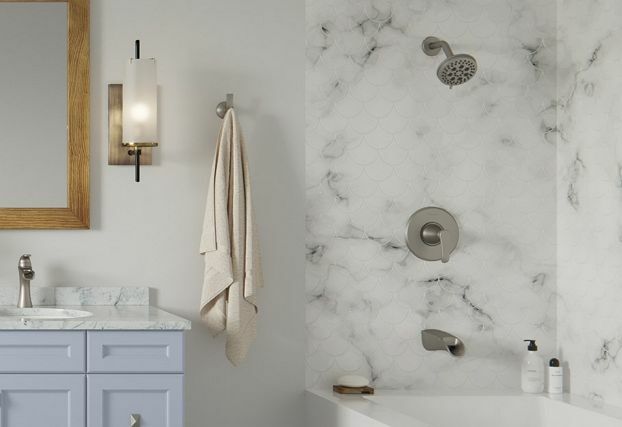 Bathroom Faucets, Tub & Shower Faucets, Showerheads & Hand Held Showers , Hardware & Accessories, Valves. 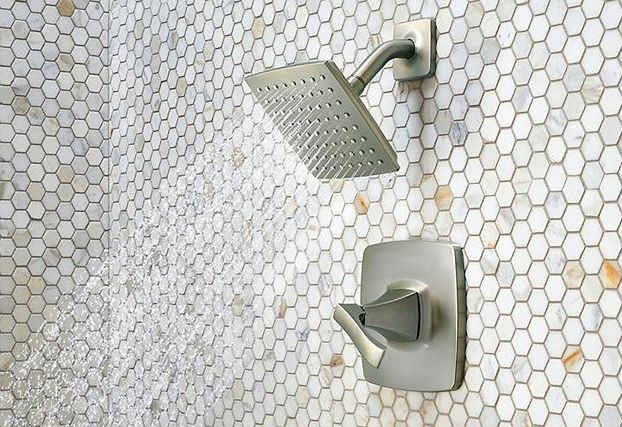 ThermoForce™ technology heightens the showering experience by providing the perfect coverage, force and heat retention for water flow. 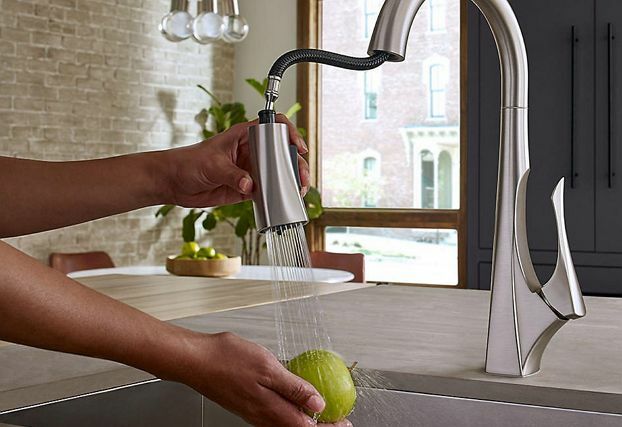 Our water conserving faucets are WaterSense certified. 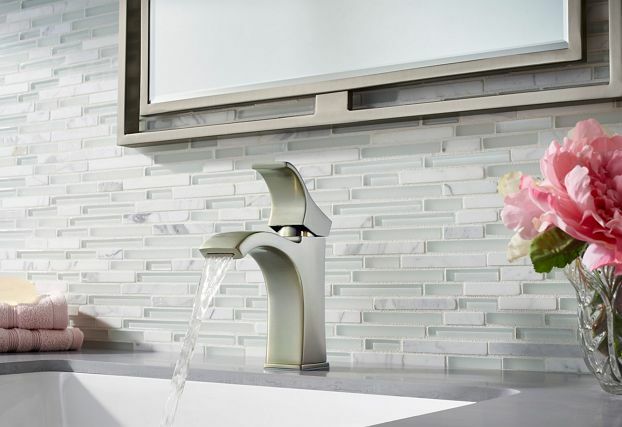 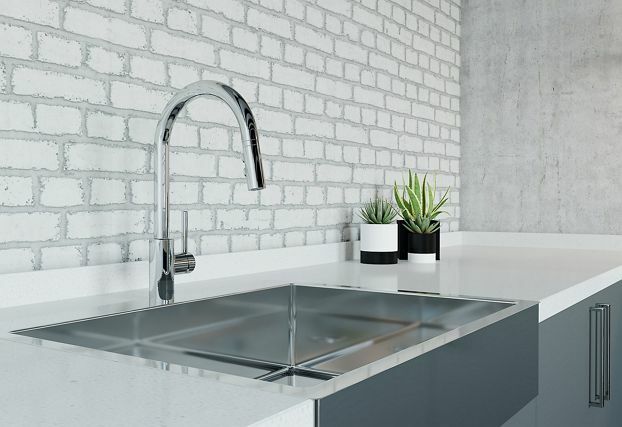 Faucets like the Ashfield Trough Faucet use 30% less water than a traditional faucet. 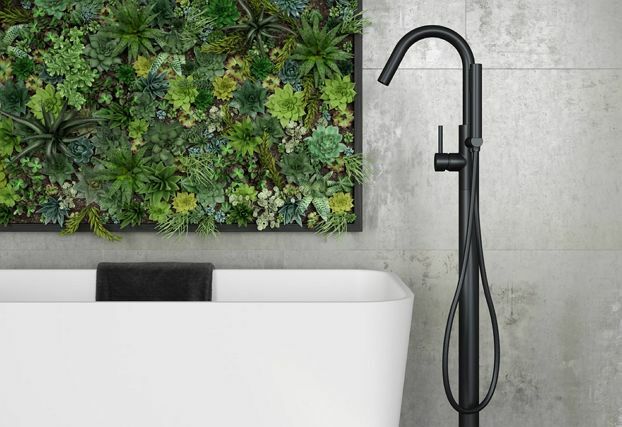 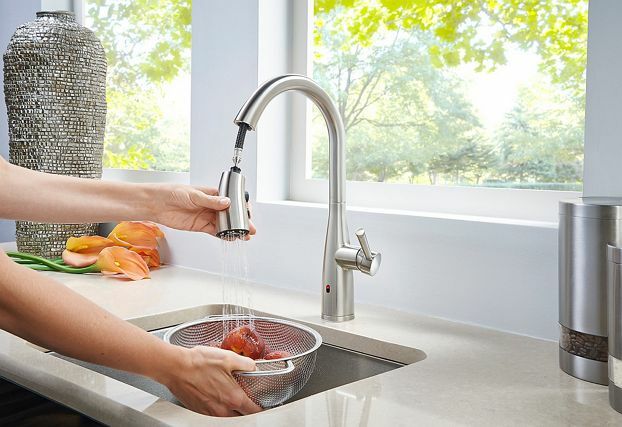 And by converting any of your existing Price Pfister faucets with an Eco-Pfriendly ™ Aerator, your household can save even more water -- over 2,200 gallons each year!